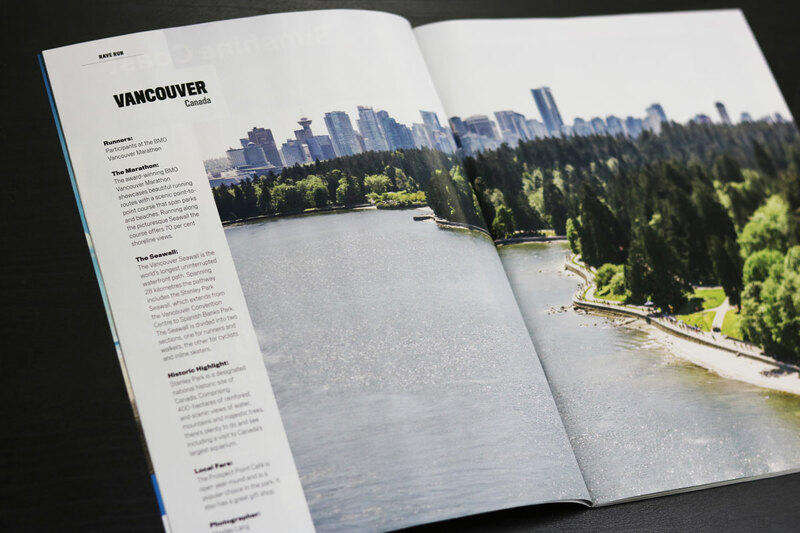 ‘Vancouver’s Best Running Race’ – Georgia Straight – For the third consecutive year, voted ‘Best of’ in respected Georgia Straight Awards. ‘Best Marathon in Western Canada’ – Get Out There Magazine – Voted Best in BC, Alberta, Manitoba and Saskatchewan by the readers of Get Out There. 14 spring races all runners should try – USA Today – “The epitome of a truly superb spring race, runners flock to Vancouver each May to run a perfectly picturesque course,” shares the established publication, USA Today.